Before establishing the company in Stuttgart, Germany, in 1931 the founder, Ferdinand Porsche, had worked for Mercedes Benz where he learned much of his technical skill. One of the first projects that the company won was from the German government who commissioned Porsche to develop a so called “people’s car” and the solution that was proposed went on to become the Volkswagen Beetle. Its air-cooled rear-engine design was taken as the starting point for perhaps the most famous and recognizable Porsche of all, the 911. Originally introduced in 1964 it is now in its seventh generation with the Porsche 991, launched in 2011 at the Frankfurt Motor Show. 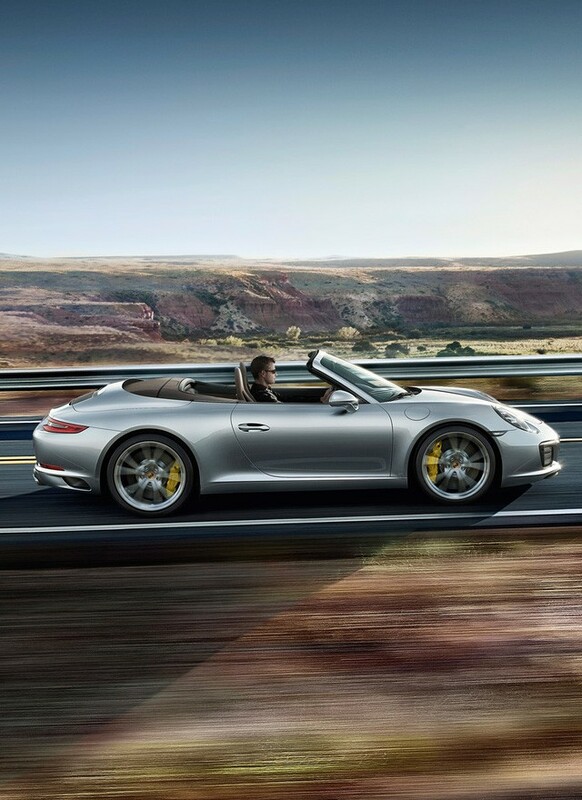 The 911 has always been available in a wide range of formats including convertible and Targa models as well as with turbo-charged and normally-aspirated engines. In more recent years Porsche has expanded its range from simply offering sports cars into touring roadsters like the Panamera and sports SUVs like the phenomenally successful and popular Cayenne range. A smaller version of this, originally called the Cajun (for Cayenne Junior), has since been re-named and relaunched as the Macan. If you are wanting to cruise in luxury, you can chose from the elegant yet sporty Boxster, 911 and Carrera range, a cool Porsche Panamera or the high-quality Porsche Macan.